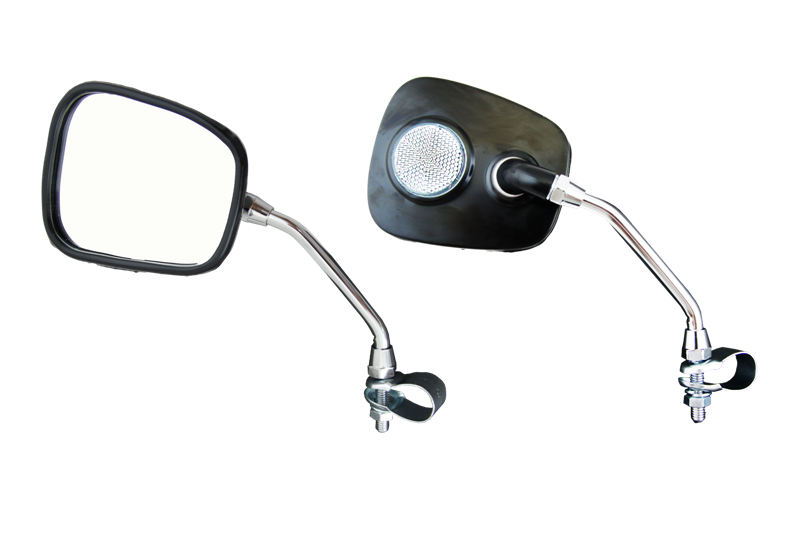 Bike Mirrors Supplier, Bike Mirrors Manufacturer - Pan Taiwan Enterprise Co,. 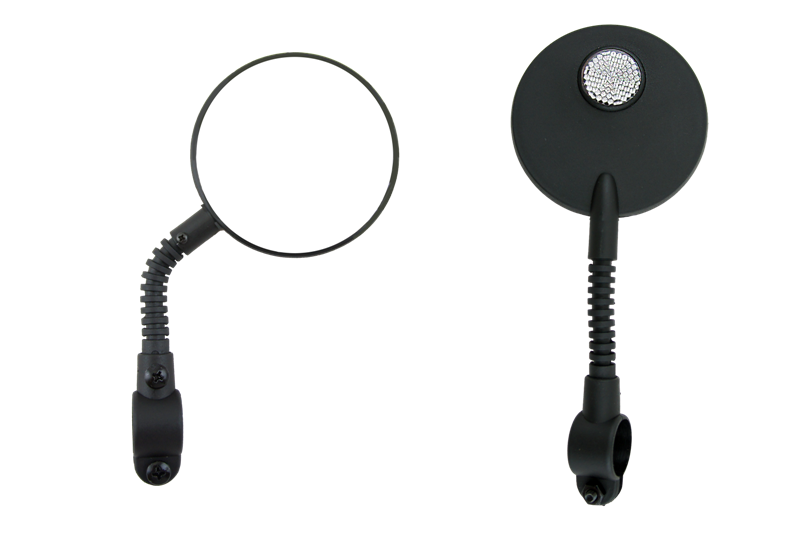 Ltd.
● Bike mirror makes urban cycling safer. 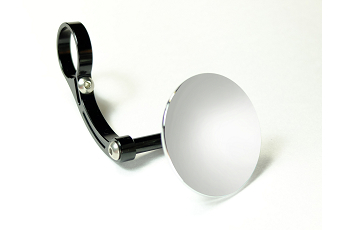 ● With mirror polished finish, Bike mirror reflects vehicles behind you clearly. 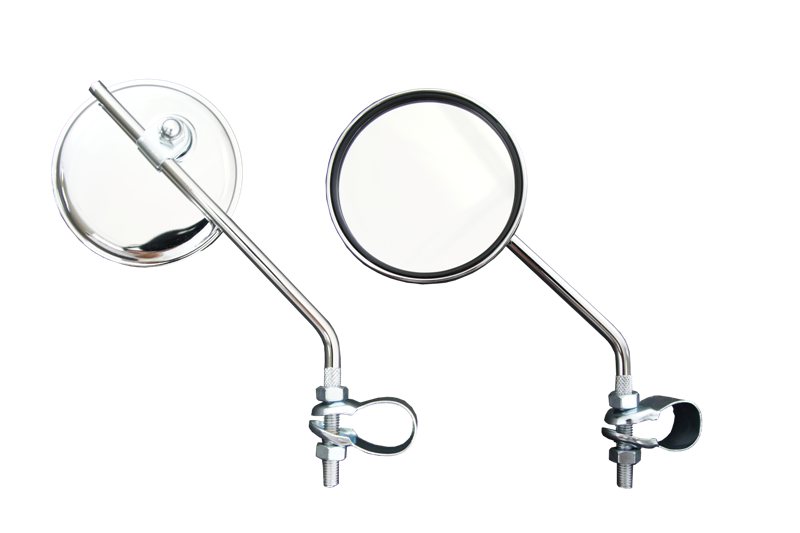 ● Metal Mirror is unbreakable even fall on the ground. 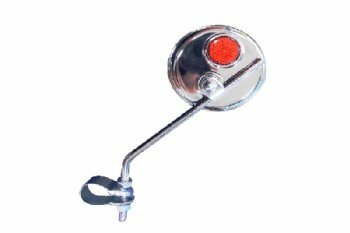 ● We offer clamping type & tail end type mirrors for different types of bikes. 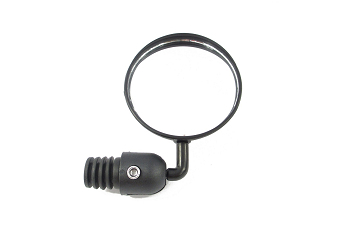 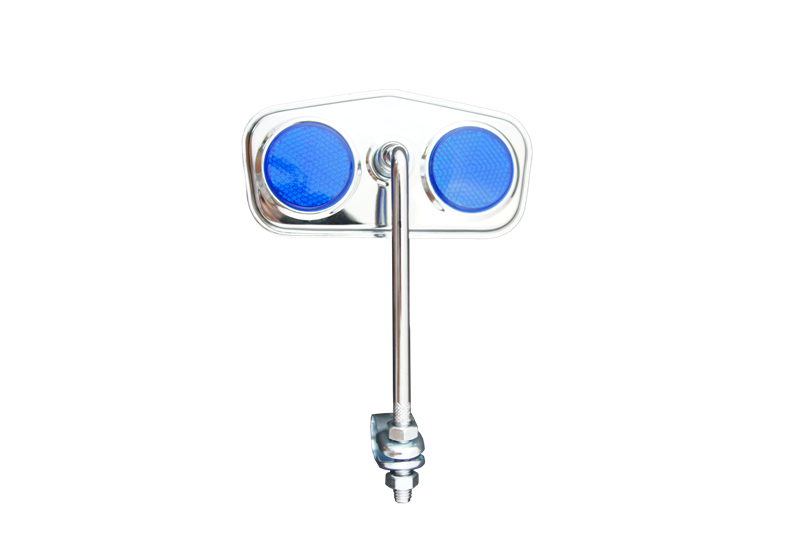 ● We offer clamping type & bar end type mirrors for different types of bikes. ● Bike mirror reflects vehicles behind you clearly. 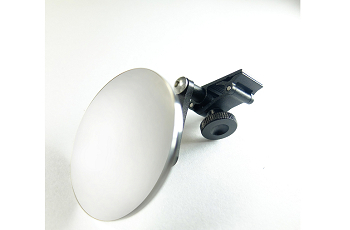 ● Special design allows you adjust the mirror in a position you like. 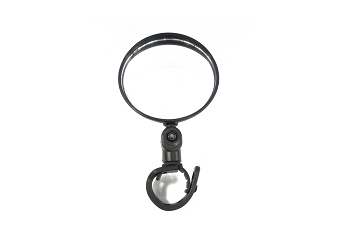 To fix an adjustable mirror on your RB or MTB, and adjust it in a position you preferred!